while sipping your way through the wine regions of Italy! 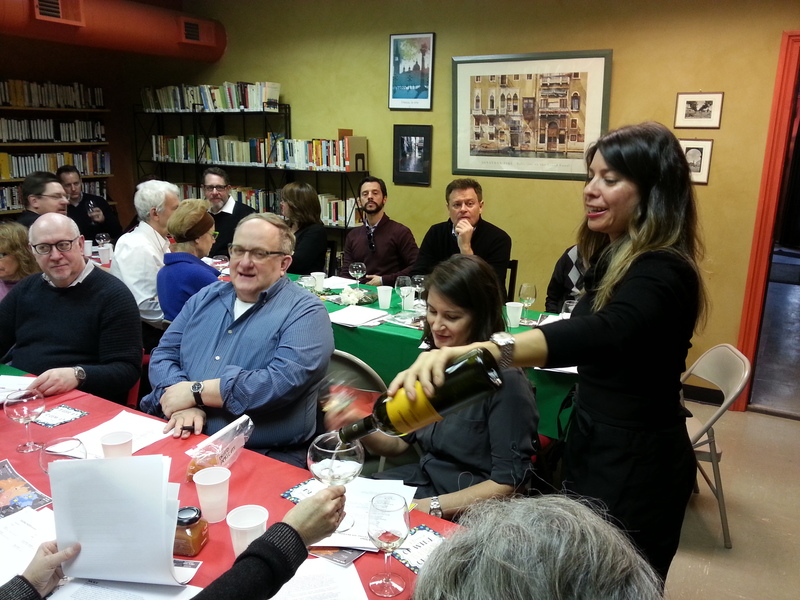 Join Italian-trained wine sommelier Annie Shapero for an afternoon of Italian-wine education! 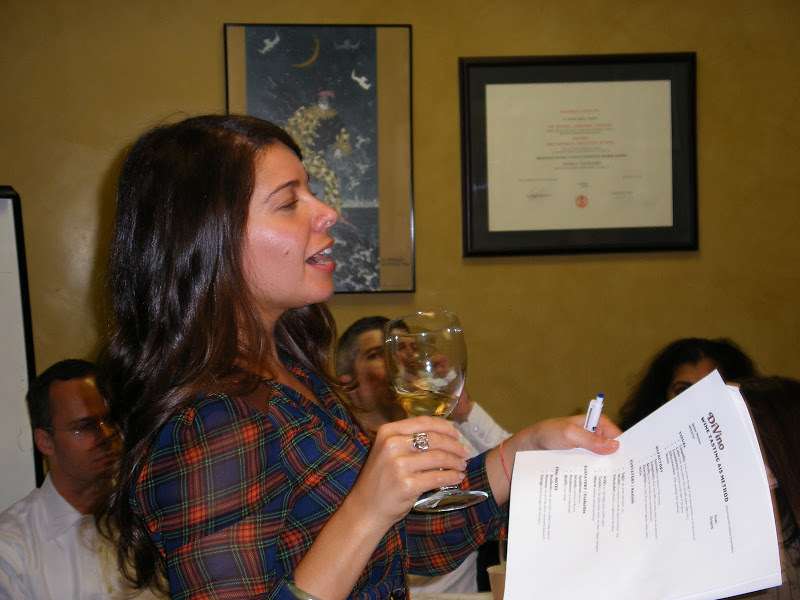 After eight years in Italy, Annie now heads up DiVino, a wine tasting events and consulting company operating out of New York City. Annie’s delightful approach makes learning about wine as fun as drinking it! 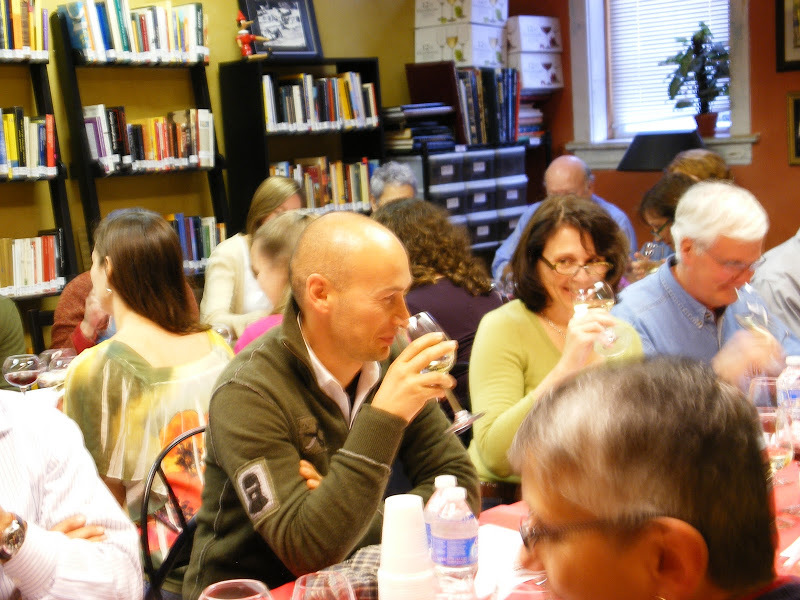 Deepen your existing Italian wine expertise or dive in for the very first time at this year’s wine intensive. Register right away, this event has sold out the last three years in a row! 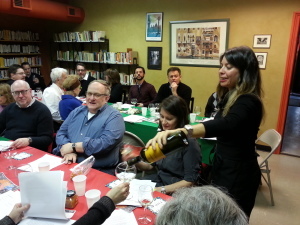 The event will take place at Sentieri, located at 5430 N. Broadway St. Chicago, IL 60640. *Payment due at time of reservation. Reservations and payments due by May 10th, 2016.